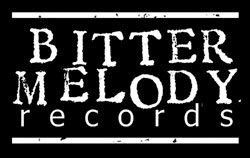 The good dudes over at thePunkSite.com have put a full album stream of Mall'd to Death-Can't Make a Living and have a test press contest going for the LP. Woohoo. Give it a listen.